Stewart was engaged to provide planning services to Jackson County for the development of the County’s first Unified Development Ordinance. The project included an assessment of their existing Land Use Ordinances and how they are equipped to implement the newly adopted Comprehensive Land Use Plan. 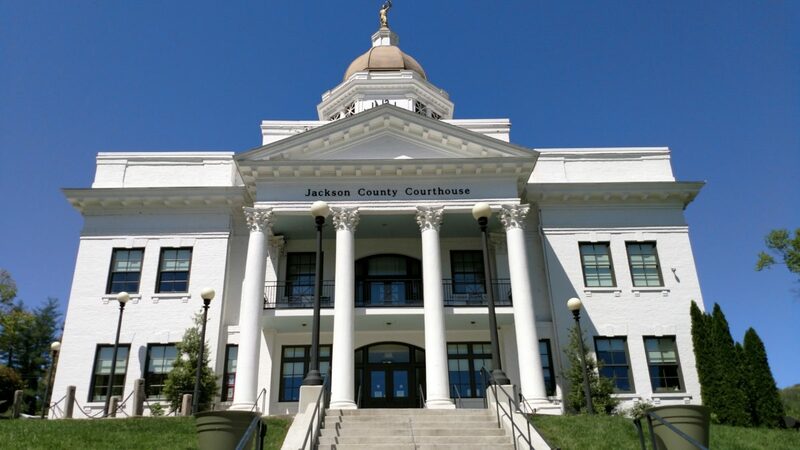 Based on the direction provided by the County, it was determined that a good portion of the UDO would be a technical effort to reformat and reorganize the existing twenty-one separate ordinances. The new UDO is nearing completion and will soon be presented to the Board of Commissioners.